Behind the Scenes with Sofia! Champions Forever, Alondra Santos, and more! We are BACK with another episode of Wonderama Season 2! 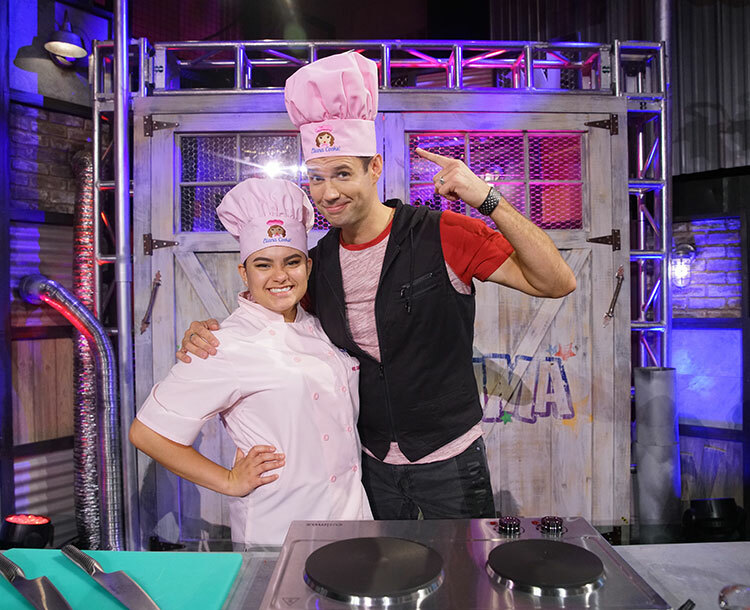 Welcome back to Behind the Scenes with Sofia. 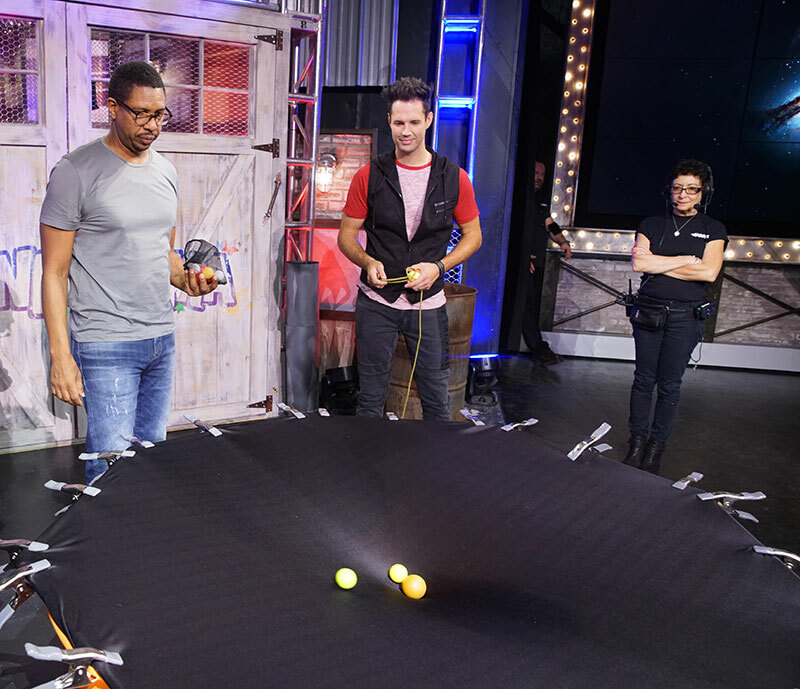 This week we’ve got Champions Forever, science with Hakeem Oluseyi, Chef Eliana, and Alondra Santos. Get ready for a more wonder in 3… 2… 1… HERE WE GO!!! 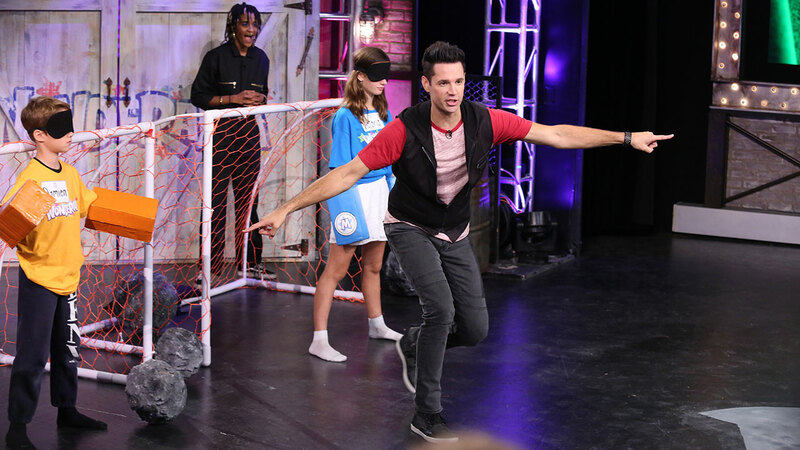 This week we’ve got some high-flying adventures to throw your way: Champions Forever, a unicycling, basketball spinning family of superstars you might recognize from America’s Got Talent. 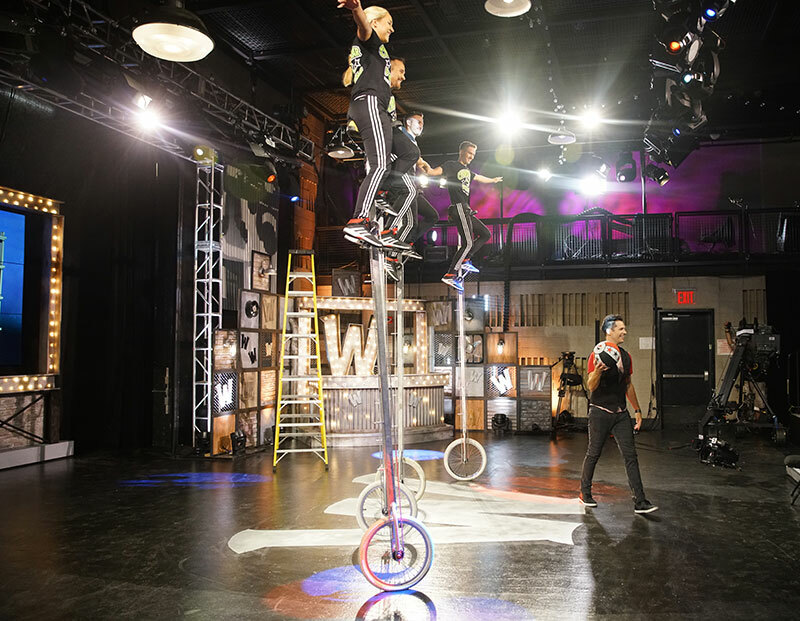 Fun fact: their unicycles are so tall, we weren’t sure we’d be able to use them in studio… Thank goodness we figured it out, because their performance is gonna knock your socks off! Her new cookbook, “Palate to Palate,” is being released this spring, so be on the lookout! 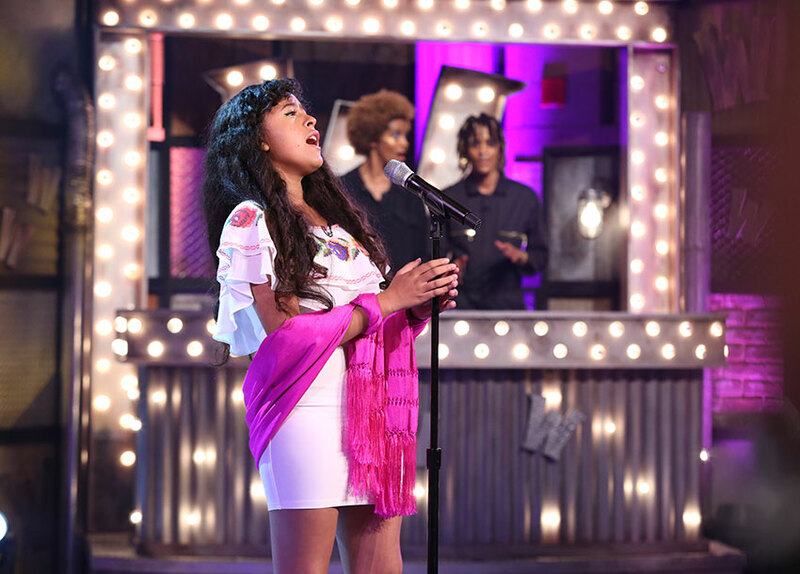 To close the show, Alondra Santos, who you may recognize from America’s Got Talent, is here to share her KILLER vocals with us. I mean it: This girl is a STAR.